Come on Barbie....Let's Party! 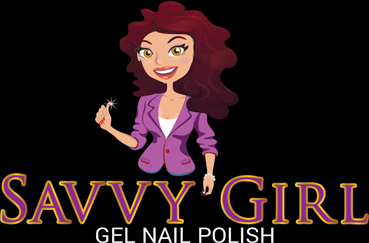 This bold and hot pink gel nail color, will have you struting like you are on a beach in Malibu. Love this color, very springlike and long lasting! This is the 7th bottle of couture gel nail polish I have purchased. I love everyone of them!! Love this vibrant eye catching pink! I receive many compliments on it and if you're into pinks this is a must have! Pink is my very favorite color, so when this color came out, I thought I would try it. It is the prettiest pink ever! I did my nails last night then went to play Bunco with my friends and everyone was making comments on how pretty the color is. Just like Barbie, pretty as ever!! Love it! Great Summer Color! Ok so the color is beautiful like a bubble gum pink. The only thing I would say is be prepared to do at least three coats. Otherwise your going I get a transparent type of coverage. Great color but wish it covered better.
" Every Diva needs this color "
This is a must have color, it looks great on and is very Barbie Pink. . .and pink is all for me. . .so if pink is for you. . .this one is a must have! ! ! ! Love, love, love it. . . .can't blame a Queen for wanting to look their best! !